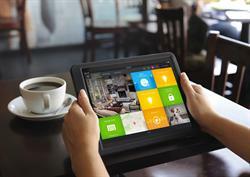 SAN FRANCISCO, CA--(Marketwired - May 20, 2015) - PEQ, a modern home security and automation service that gives consumers the ability to connect to their homes from anywhere, has released a new version of its app, adding new features that make the home safer and more intelligent. 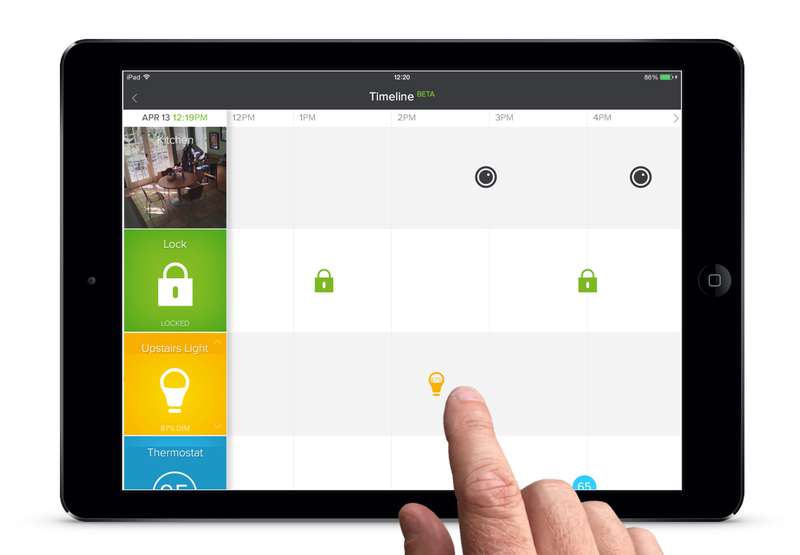 Using self-installed devices and a professional-grade service platform, PEQ is reinventing traditional home security through a newly designed user interface and increased functionality, including a peer monitoring system and support for the Apple Watch. "Right now, consumers are trying to understand the benefits of a smart home. They just want peace of mind and a simple way to stay connected to their home," said Ted Schremp, Chief Executive Officer at PEQ. "We're focused on bringing innovation to a tired home security market -- by leading with design and focusing on the needs of the on-demand consumer." 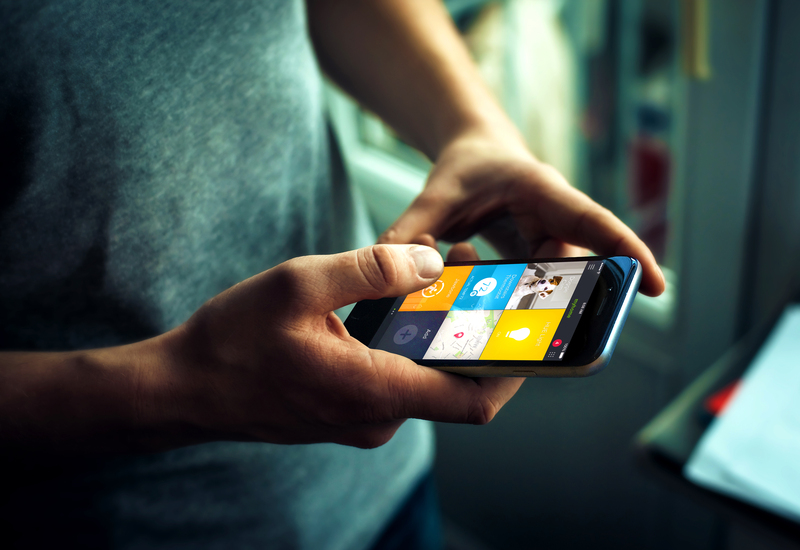 The app update features peer monitoring -- a virtual version of a neighborhood watch that notifies friends or family members in the event of trouble. The design of the new app features a flexible, tile-based dashboard that gives users easy access and control to each connected device in the home, including the Apple Watch. "Most home automation products today are too complex; they need to be simple and enjoyable to set up and use. When we first partnered with PEQ, we had one goal in mind -- help them create an experience that fits seamlessly into people's lives and enhances their relationship with their homes," said Mark Rolston, Cofounder of argodesign and Chief Creative Officer at PEQ. "To bring to life PEQ's vision of a home that can be controlled from anywhere, we re-designed the interface to be so intuitive it can even be accessed from the wrist." 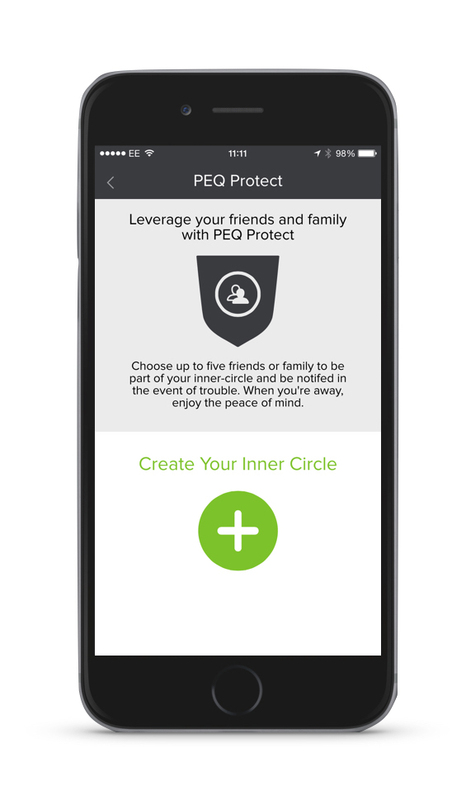 The PEQ app is available now for iOS and Android phone and tablet users, in the Apple app store and Google Play or at www.mypeq.com. Follow PEQ onFacebook and Twitter for real-time updates. Hosted by Parks Associates, CONNECTIONS™ brings together industry leaders in the connected entertainment and digital home technology industries to critical issues pertaining to the converging entertainment, media, smart home, and service markets for consumers. Schremp will highlight the app during a CONNECTIONS™ panel, "Role of Smart Watches and Wearables in the Connected Home," taking place May 20 at 11 am in the Grand Peninsula Ballroom ABC, Hyatt Regency San Francisco Airport. PEQ is an IoT platform and service provider that enables other brands to easily enter the smart home and automation space. The company takes a human-centric, design-driven approach that brings intelligent control and seamless interactions to a variety of connected IoT devices. PEQ's retail home security and automation solution is sold in a variety of national retailers including Best Buy, Amazon, and Samsclub.com. Visit www.mypeq.com for more information.